The festive season is approaching faster than we think and we are already facing the yearly gift idea crisis. Looking for a nice present is not always the easiest task, is it? For a different gift idea, we suggest to take a look at ImageBlocks, a peculiar way to reinvent the photo frame that will give your images that extra dimension you are looking for. 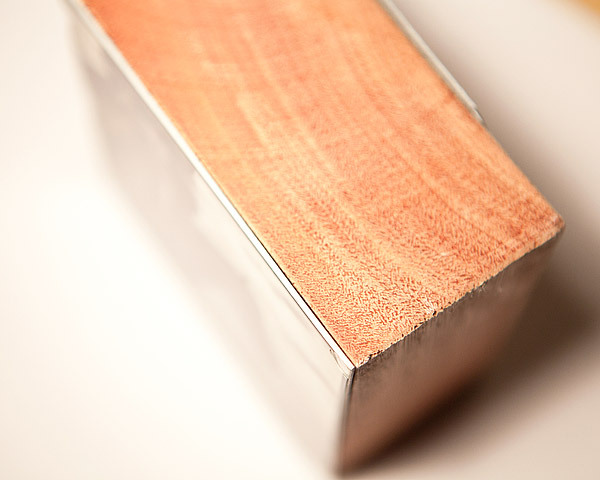 ImageBlocks are made of sturdy recovered timber, topped with a thin layer of aluminum whose outermost part is covered with a glossy or matte finish foil on which images are actually printed. The dimension of each block is 95×95 mm in length and 50 mm in depth (roughly 3.7×3.7 inches in length and 2 inches in depth). 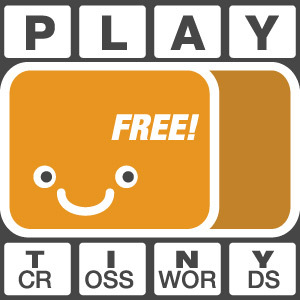 A single block weighs around 0.5 kilos (approximately 1.1 lbs). The glossy surface of the blocks is water and scratch resistant and it can be cleaned with a cloth, for preserving the original hues and colors of the photos. We know how ugly crooked pictures look on the walls, but this is not a problem with ImageBlocks. The design and weight of the blocks ensure the required stability, allowing to maintain the desired position for your photos at all times. Thanks to a metal plate firmly attached to the back, hanging the blocks on walls is really easy; the plate comes with a central hole whose diameter is large enough to fit most hook and nail types. Given their thickness and evenly cut faces, the blocks can also be placed simply on a surface of your choice — shelves, desks, nightstands, and so on — offering an original alternative to usual photo frames. We were sent a sample block made out of one of our images by Scott Taylor, the creator of ImageBlocks. The photo we provided to Scott was straight out of the iPhone, so no need to tweak with color profiles and calibration. The printing quality is really neat and colors turned out quite nicely. The laminated surface of our block, with its shiny appearance, compliments the organic feel of the timber on which the image is attached. Positioned under the right lighting, the block gives our photo a really flattering look. 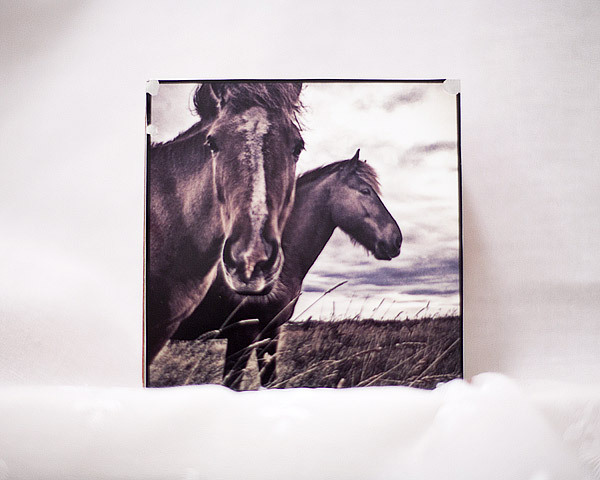 ImageBlocks look like a unique way to present your favorite photos as a gift to others and to create decorations for your home that will literally stand out. Given their square format, the blocks are ideal to make use of your best iPhone photos, taken and edited in apps like Hipstamatic, Cameramatic, TtV Photo Studio, Instagram and many more. Overall, we are very satisfied with the result and we would recommend ImageBlocks to anybody interested in trying a different print format for their photos. 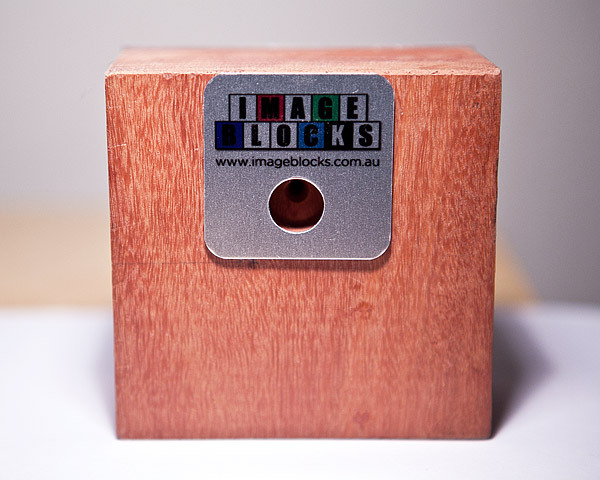 You can order ImageBlocks directly from the official website at the price of $35.00 AUD + shipping and handling. Note: the original product is not exactly as shown in the images of our article. The surface should be even and intact. Unfortunately the block that Scott kindly sent us for reviewing purposes got damaged in the mail and some denting is thus visible. Scott however assured he will put special care in preparing 100% bump-proof packaging for his items in the future, to make sure that this kind of incidents will never take place anymore. now, this could be the right house-warming gift. thanks!